Offered by the original owners and on the market for the first time since 1956, this beautifully maintained home is welcoming and bright. 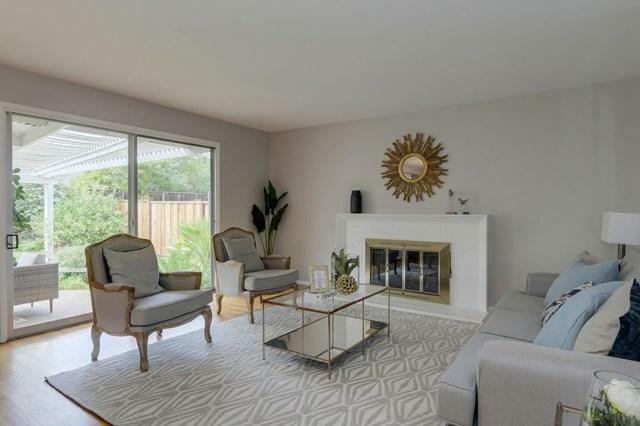 With a designer-painted interior, this home is situated in the highly sought-after Serra neighborhood on a quiet tree-lined street. Includes a separate dining room, laundry room, oversized attached garage, and a large family room with storage and backyard access. The spacious living room with its polished wood, brick-hearth fireplace opens to the expansive landscaped backyard with patio cover, gated garden area, large lawn and side yards. The fourth bedroom is located in a private separate wing. 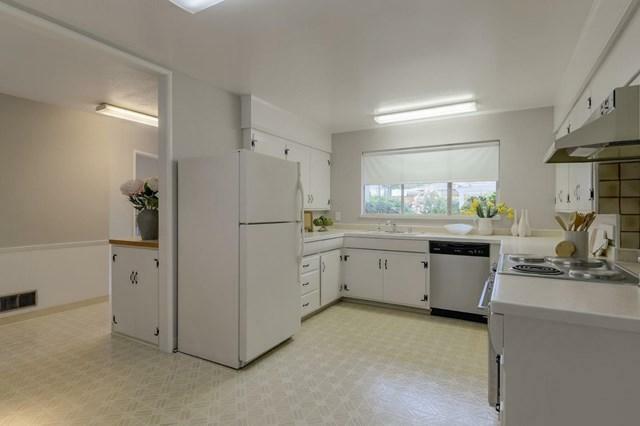 This home has recently-refinished hardwood floors, lots of roomy closets, and an open kitchen with wood cabinetry. Easy access to 85 and 280 and minutes from Apple, Google, Facebook, and LinkedIn. 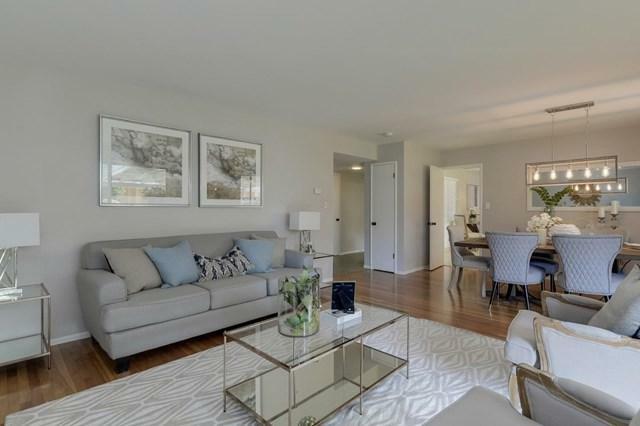 10 minutes to lively, historic downtown Sunnyvale with a Caltrain station, shopping and restaurants. 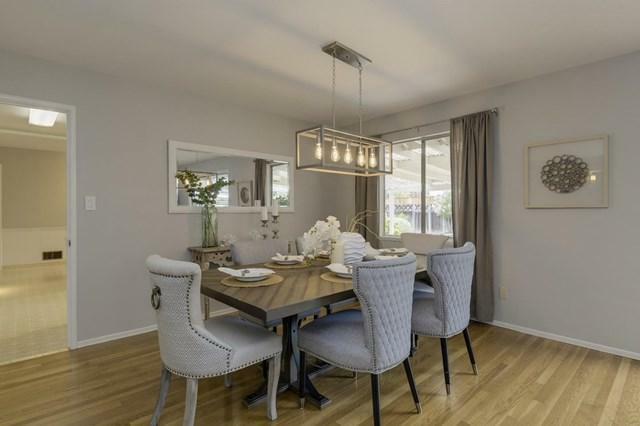 Short walking distance to top-rated Cupertino district schools.